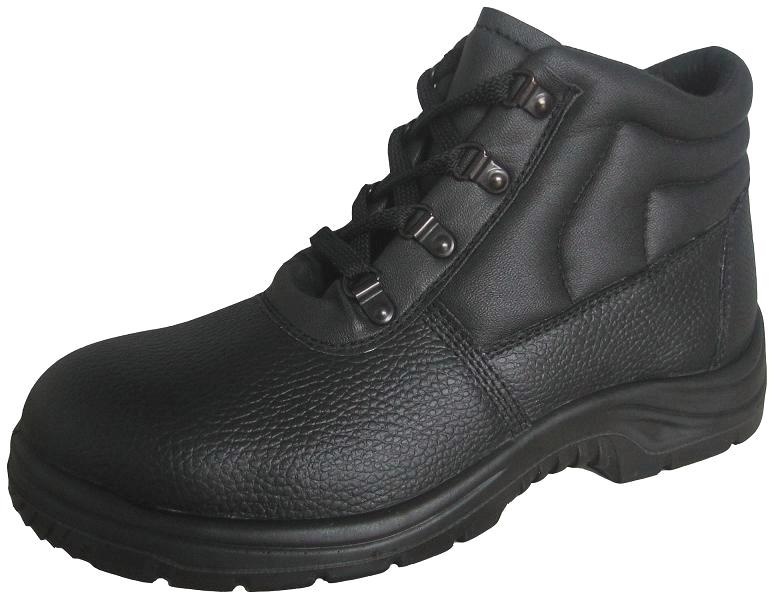 MADE IN CHINA Stell toe cap + stell plate midsole Oil resistant, crush-proof, pierce-proof, anti-static, waterproof. 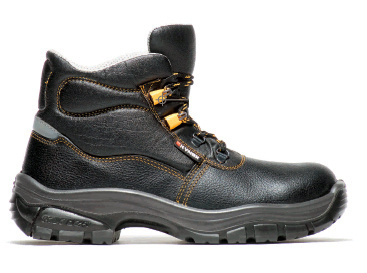 MADE IN ITALY Stell toe cap + stell plate midsole, with a reflective tape at the back , Oil resistant, crush-proof, pierce-proof, anti-static, waterproof. With High quality leather & sole .